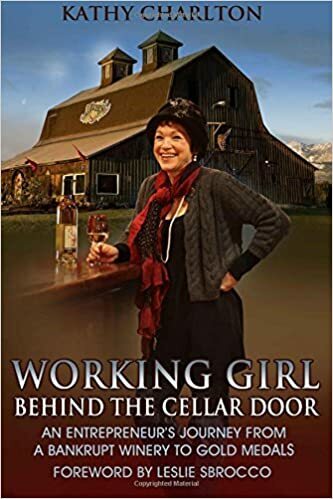 I just googled this amazing story about the Red Hot Blues Sisters and their band who will be in concert at Olympic Cellars on Saturday, July 10 at 7 p.m. 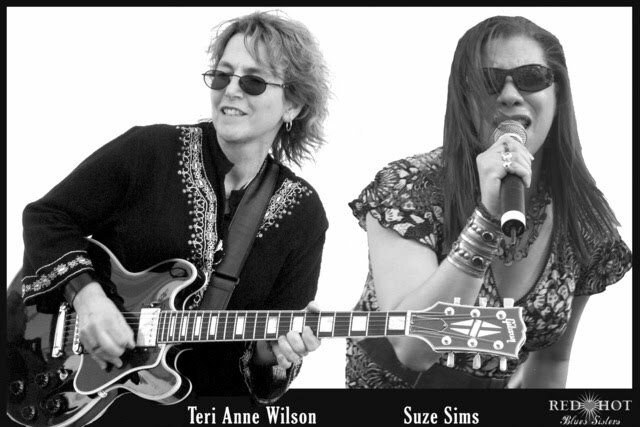 Imagine my 'glee' when I read about this being the only Blues Band that performed at the 2010 Olympics... And the 'Sisters' will perform on the Olympic Peninsula at Olympic Cellars. You know I'm still a bit sensitive about the USOC and our little tussle about keeping our winery name, Olympic Cellars. I'm listening to this song while "Walkin the Dog", Harley... the winery dog.